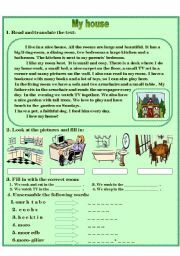 I hope you find useful this worksheet about family members. It also contains physical appearance, clothes and outdoor activities. 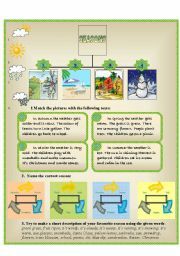 This is a worksheet with match exercises about seasons. 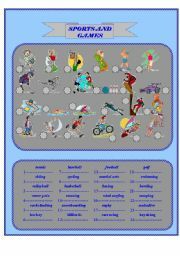 I hope is useful ! Ss have to put a question tag at the end of the sentence. I hope to find it useful! 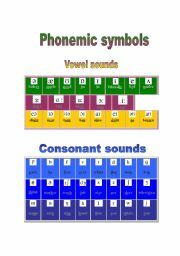 Here is a phonemic chart and there are also same exercises on next pages. 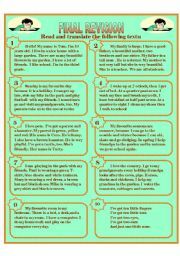 I hope you like and found it useful! I worked really hard to make it! This is a match exercise. 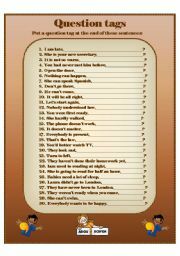 I hope is useful! 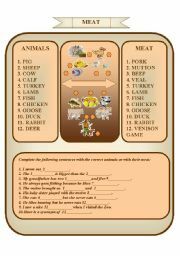 A worksheet for your Ss to learn the differences between the animals and their meat. 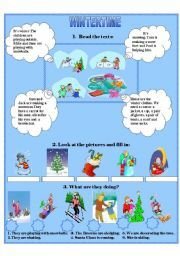 Ss can practise winter vocabulary, winter clothes and present continuous. 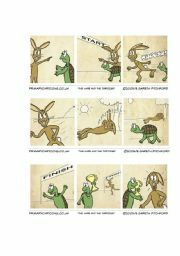 Ss must put the pictures in the right order to retell the story.It is a good way to practise past tense. 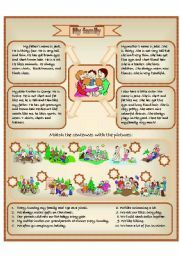 I also uploaded the summery of the fable.